The team at Hardin Valley Animal Hospital is comprised of highly trained and experienced animal health professionals who have a genuine love for working with pets. Our staff treats every patient with the highest quality of medical care as well as a gentle touch. I am the dreamer of the bunch and I love the challenges of running a small business. I enjoy navigating the changing needs and expectations of our clients, building the best team of highly skilled and motivated staff possible and constantly challenging the status quo! I am a UT graduate in mechanical engineering, Navy submarine veteran, and a Y-12 employee on top of my Hardin Valley Animal Hospital duties. I love all sports and staying fit and if I am not sore or recovering from some workout, I have been slacking! I am happily married to my better 2/3rds, my wife and your favorite veterinarian, Dr. Smallwood. We have been married for over 30 years and we also have two wonderful daughters navigating the teenage years. We have one crazy Husky mix named Dharma and recently rescued a Great Pyrenees that my daughters named Temperance. I want all of our clients to know that our mission at Hardin Valley Animal Hospital is to care for your pets as if they were a part of our family. We want to be your go to resource for all things related to your four legged family members. As always, we want to not only meet, but exceed your expectations. Michelle E. Smallwood, DVM has been in practice in the Knoxville area since 1996. She was the top graduate from the University of Tennessee College of Veterinary Medicine class of 1995. She is also an adjunct professor at UT College of Veterinary Medicine. Dr. Smallwood is married to David and has two children. Her other family members include Dharma, a young Shepherd mix adopted from the local shelter and their newest addition to their furry family, a Great Pyrenees named Temperance. She enjoys horseback riding, music, aerobics, reading and spending time with her family. Marie is our hospital’s Practice Manager and Licensed Technician. She has been with us since 2008 and is very compassionate about veterinary medicine and providing excellent patient and client care. Marie is also certified as a Low Stress Handler. She enjoys teaching our staff ways to implement Fear Free and Low Stress handling techniques in every aspect of our hospital. Passionate pet healer, crazy cat lady, daring downhill skier and snowboarder, ravenous reader, football fanatic (Go Pats! ), mind over matter marathoner, lover of nature and the great outdoors, super saver couponer, Game of Thrones binge watcher, wine aficionado-because it’s good for you and “I’ll eat anything once” foodie. When not working, I enjoy spending time with my husband and twin girls checking off the items above. Our pet family members include several super heroes: Draxx the Rhodesian Ridgeback and 3 cats named Rocket, Batman and Nitara. As Sigmund Freud is quoted as saying, “Time spent with cats is never wasted.” I would like to get a bearded dragon and name it Star Lord to continue the Guardians of the Galaxy theme. I have always been fascinated by medicine and I have worked in a veterinary medicine setting since 2005. I am a proud 2012 graduate of the University of Tennessee College of Veterinary Medicine. I love the variety offered by vet med and I enjoy working with both the animal patients and their human caregivers. Over the last few years I have gained additional training and expertise in the areas of feline medicine, ophthalmology and surgery. I strive to always learn and challenge myself and I look forward to gaining additional experience (and the wisdom that comes with it) all throughout my career. Dr. Melanie Falato graduated from The Ohio State University in 2006. She recently moved to Knoxville from Raleigh, NC and is excited to meet you and your pets! It is her top priority to treat you and your pets like family. She enjoys complicated internal medicine cases and geriatric medicine but her passion is dentistry. Dr. Melanie is married to Colin who is an Emergency manager and they have three children, Connor, Charlotte and Caroline. They also share their home with two cats and one dog. When she is not at work, she enjoys horseback riding, camping, and Zumba. 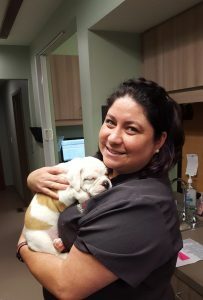 New to the veterinary field, Karla has been in the customer service industry as a manager for 30 years. She enjoys photography and spending time with her family. She also loves her animal family with six cats, two dogs and one snake. Betty Bell is a full time Licensed Veterinary Technician, and member of the American Animal Hospital Association. 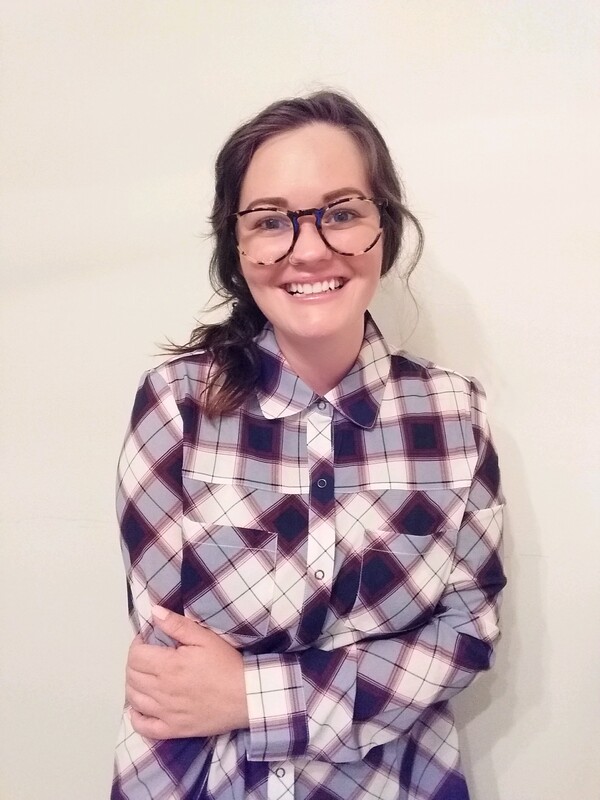 Born and raised in Charleston, SC, and a graduate of Trident Technical College, Betty brings her experience to her new home here in Knoxville. Betty’s love for animals carries over at home with her boxer, Lucky; her two cats, Orachi and Lilith. Outside of taking care of animals, she spending time with her family and loves exploring nature in any way she can, from hiking and camping, canoeing,rock climbing, kayaking,and caving. Growing up in Northwest OH, Aleesha knew she was destined for the world of Veterinary Medicine when she continually found herself nursing stray animals back to health whether they were fuzzy or slithering! She moved to Virginia for school and worked in Animal Emergency for 3 years before moving to Knoxville. Aleesha, her husband and her 2 dogs fell in love with Knoxville while exploring all this area has to offer. 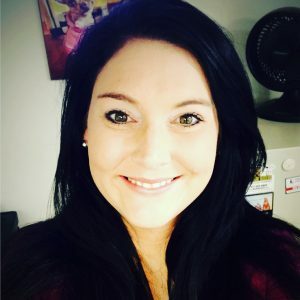 She has been with HVAH since 2017 and loves caring for our patients and clients! Howdy, my name’s Kayla. I was born and raised in Jalapa, Indiana. I graduated from the vet tech institute at International Buisness College in 2014. I moved to Tennessee in February of 2018. Tennessee stole my heart when I was a little girl and I made it my goal to live here one day. I love the veterinary industry and I put my all into the work I do and my patients. I have two dogs of my own, Azula and Akyra. In my free time I enjoy hiking, kayaking, music, baseball (Go Cubbies!) and especially horseback riding. I use to compete at local rodeos, barrel racing. I look forward to meeting and making every person and fur baby feel right at home when they walk through those clinic doors. Nicole comes to us from Virginia. After graduating college Nicole decided to devote her life to working with animals. Nicole has done everything from working at a feline only practice to managing a doggie day care. Currently Nicole and her boyfriend have five dogs and enjoy bringing the entire family hiking, camping and fishing. Katie was born and raised here in Knoxville and is a receptionist at HVAH. She loves to see all the animals that come to our clinic. At home, she enjoys spending time with her standard poodle, Watson, playing various sports such as barn hunt, frisbee, and learning tricks. Jae has been in the veterinary profession for the past 5 years. He graduated from Cedar Valley College in 2016 with an Associate Degree in Veterinary Technology. He moved to Tennessee from Texas with his wife and best friend Jenn and three dogs, Ginger Sassy and Maddie. He enjoys spending his off time with Jenn exploring outdoor activities, like camping, fishing, hiking, and Jeep trail riding. Samantha was born and raised in East Tennessee. She loves animals of every kind, and has always wanted to work with them since she was little. 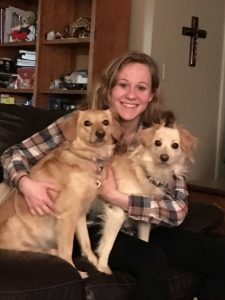 Samantha has two adorable golden retriever-spitz mixes named Dharma and Gregory. On her time off, she loves spending time hanging out with her family, and spending time outdoors doing things such as hiking, swimming, and going on new adventures. She is thrilled to use Fear Free methods to help patients and clients, and is proud to be a part of the first Fear Free Certified vet hospital in Knoxville. Mindy graduated from the University of Memphis shortly after the Stone Age and proudly serves as HVAH eldest receptionist. A self confessed doodle-lover because of her dog LB(Lincoln Beasley), a particularly goofy golden doodle. In her alternate time outside of HAVH she is an illustrator/designer where everything starts with a doodle. She spent 25 years at the greeting card big house in Kansas City where she met her husband David. They have two grown children who live and go to school in New York providing the perfect excuse for the occasional escape to hit a few museums and galleries. If you are curious about her art check out http://www.greetingcarduniverse.com/mindyp for a small sampling. Her favorite guilty pleasures are science fiction movies and books. Who doesn’t love a good space opera with a few aliens or super heroes? Running a close second is listening to the music her son finds with her current favorite being a band called Future Islands. She also loves meeting fellow pet lovers but her real ulterior motive is to get to pet your furry family member. Born in Milwaukee, raised in the Sun Shine State, I am a new resident to Tennessee and new to the veterinary field. I have an extensive Human Resource background and I care about people and their families. I believe pets are part of the family, and I am joyed in meeting and caring for our client’s furry family members. I am undoubtedly adventurous, extremely competitive (GO PACK! ), humble at heart, and generous in nature. 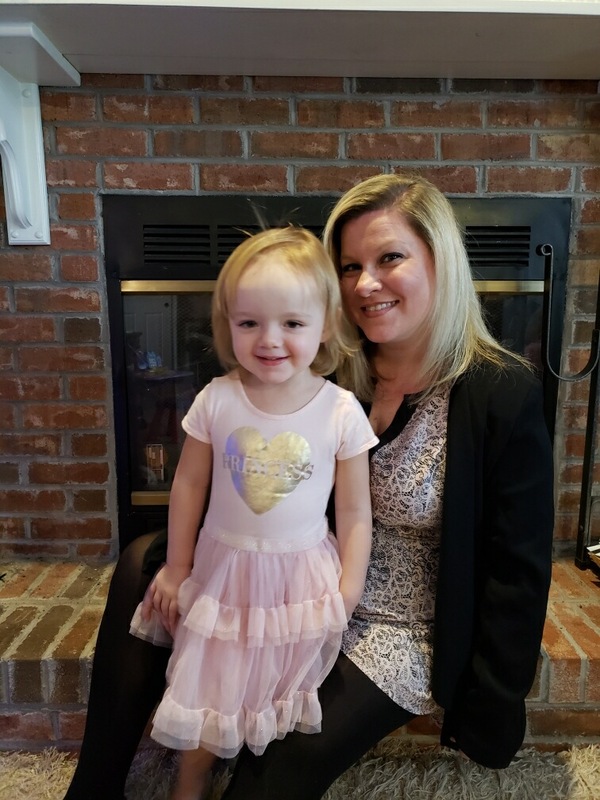 I wear many hats, but my most honored role is a mother to my daughter, Breanna Rae. Cindy is our awesome 5 star Pet Stylist. She knows your pets are an important part of your family and treats them as her own while here for grooming. Cindy makes their grooming experience as soothing as a day at the spa with foot massages while the calming scent of lavender fills the air. She has been a professional groomer for over 8 years. Prior to joining our team, she managed a large grooming salon in Texas. Cindy and her husband have 5 children and 2 grandchildren. She has 2 Blue Heeler’s; Cornbread and Muffin and 2 Shih Tzu’s; Chewy and Pixel and one kitty named Holly.